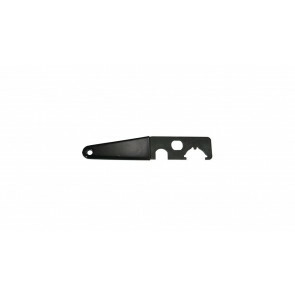 Precision machined from heat treated steel, our multifunction tool is a necessity for any AR enthusiast! 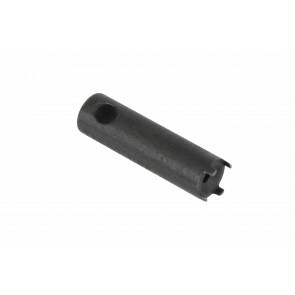 The TAPCO AR Front Sight Tool is a four post model designed to work with the A2 front sight. 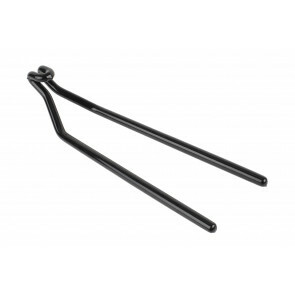 Machined from 4140 steel and finished in black oxide, this tool will provide years of use and is backed by a lifetime warranty. 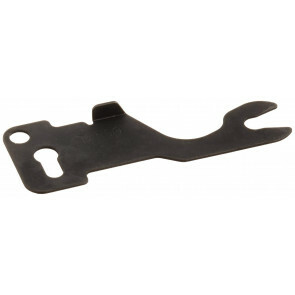 The lanyard hole allows attachment to your key ring and provides a location to tie down the tool to prevent loss. Fits the AR15, M16 and M4. Complete rivet set designed for the Yugo variant AK, including the folding variations. This kit includes the necessary rivets needed when building an AK-47. 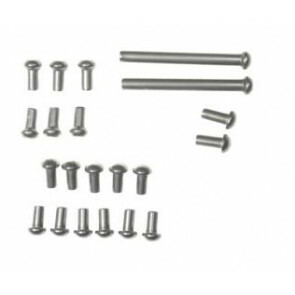 Kit includes 2 rear trunion rivets, 5 trigger guard rivets, 1 cross member bushing, 1 center support rivet and 4 swell neck front trunion rivets.